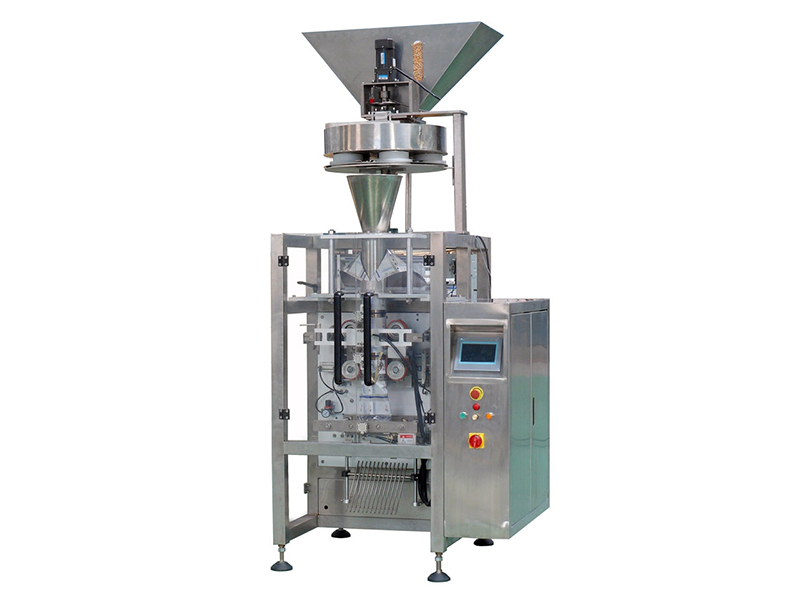 The multihead weighing vertical form fill seal machine is an integrated automatic packaging system consisting of the main packaging machine, multihead weigher, conveyor and feeder, and is used to produce packaged bags with a width lower than 100mm, and a film that is heat sealed. 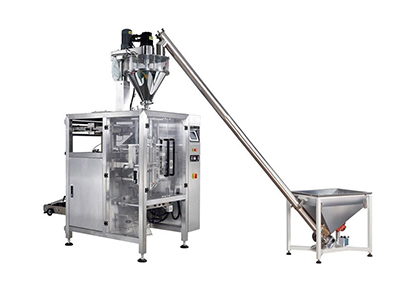 This machine carries out bag forming, counting, material feeding, inflation (discharging), and sealing. 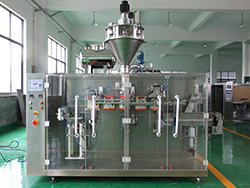 It is suitable for automatic packaging of granules, powders and thick liquid. 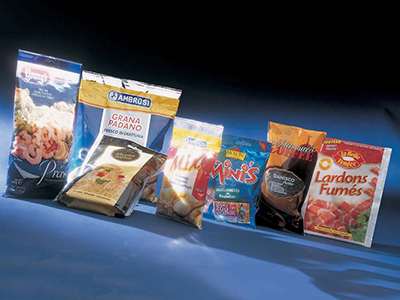 It is ideal to meet customer packaging requirements for a variety of materials. 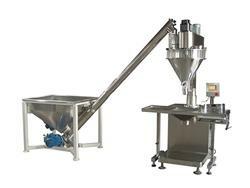 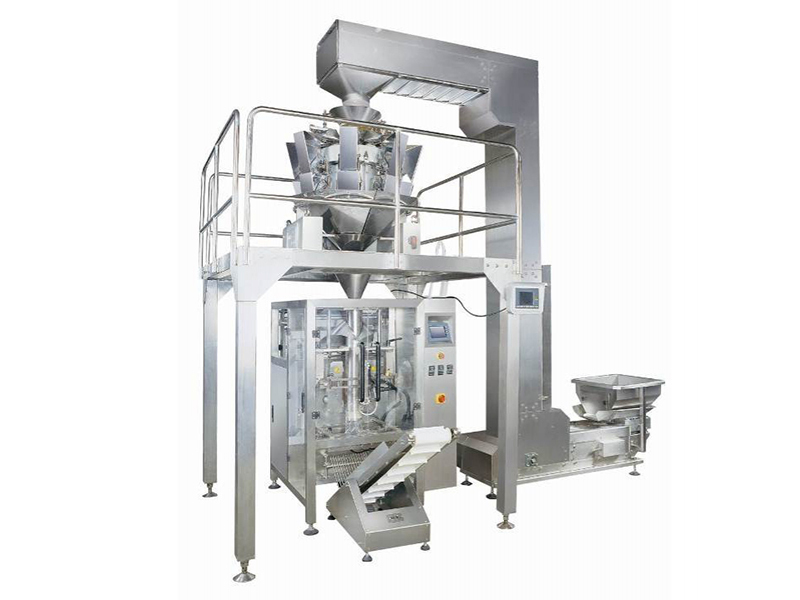 The multihead weighing vertical form fill seal machine is used for packaging of candy, chips, jelly, biscuit, chocolate, popcorn, puffed food, flour, corn starch, capsule, shampoo, shower gel, tomato sauce, chemical fertilizer and more. 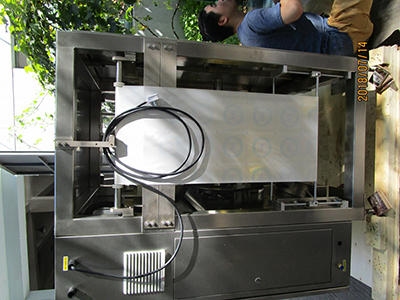 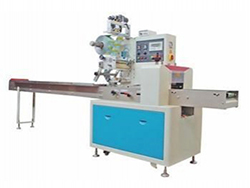 This multihead weighing vertical form fill seal machine uses a variety of composite membrane types, including PET/PE, Paper/PE, PET/AL/PE, OPP/PE, PET/APET/PE, BOPP/PE etc. 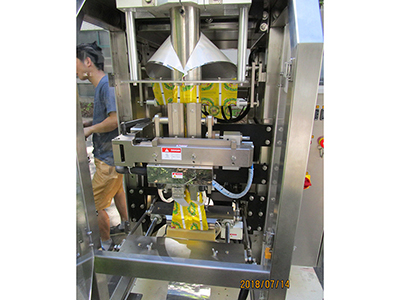 The multihead weighing vertical form fill seal machine is equipped with a protective cover on the main packaging machine to protect operators and maintain the cleanliness of materials to be packed. 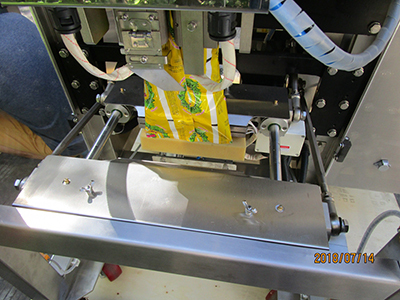 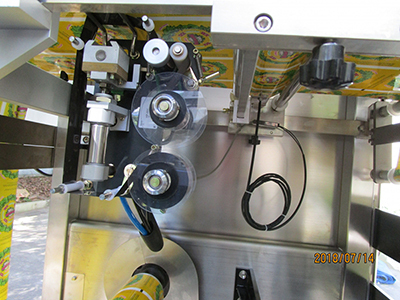 The fill seal machine uses a PLC controlled servo motor. The entire machine operation is controlled using a large touch screen device, thus improving the accuracy of the entire machine. For the following conditions, the machine will alarm to ensure machine safety during operations: no material, motor failure for film tension, low horizontal sealing temperature, safety gate failure. 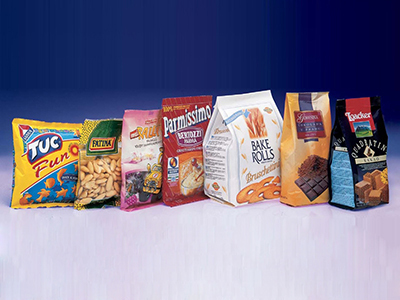 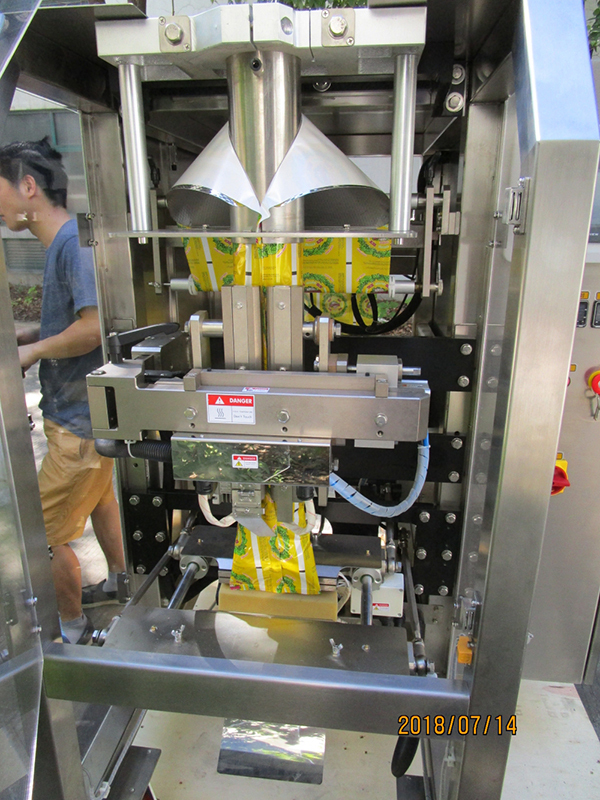 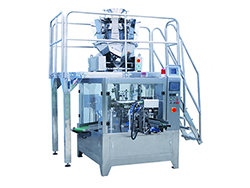 The packaging machine is used to produce a variety of package bags, including pillow packs, 3 side seal pouches, 4 side seal pouches, hang hole bags and more.